(This post was originally published by Marie on Polish Genealogy group on Facebook. Marie graciously agreed to share it with our blog readers.. I struggled for years to unravel my Polish roots. Fortunately, I discovered PolishOrigins. 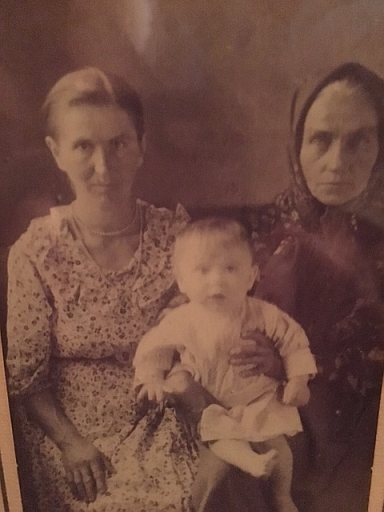 Within just a few months, their genealogist, Zbigniew Stettner, provided me with a 30 page report and detailed email setting out details of my father’s family going back to his great-great-great grandparents and family! This based on the limited information I was able to provide being his date of birth, a letter from the Polish Red Cross with a few details and information regarding his parents’ names. Our next step was to find living relatives. Not wanting to let too much more time lapse, I worked with PolishOrigins to organize a trip to Poland and Belarus (where my mother was born).